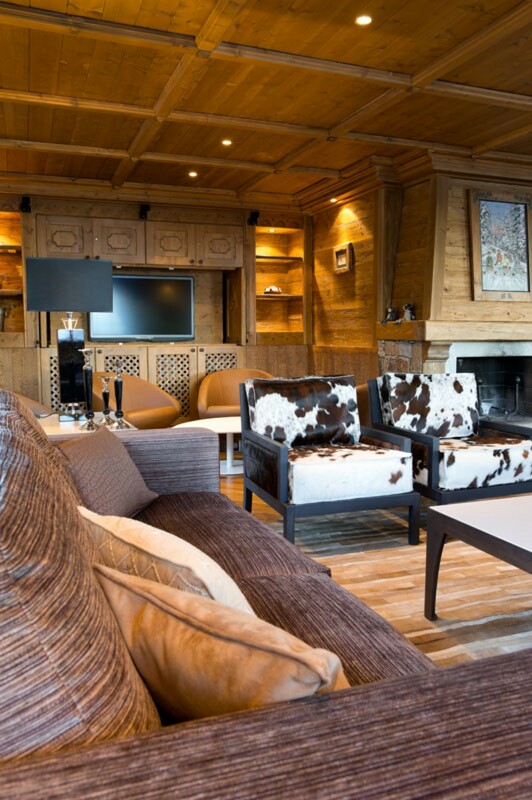 Chalet Sundar Courchevel. 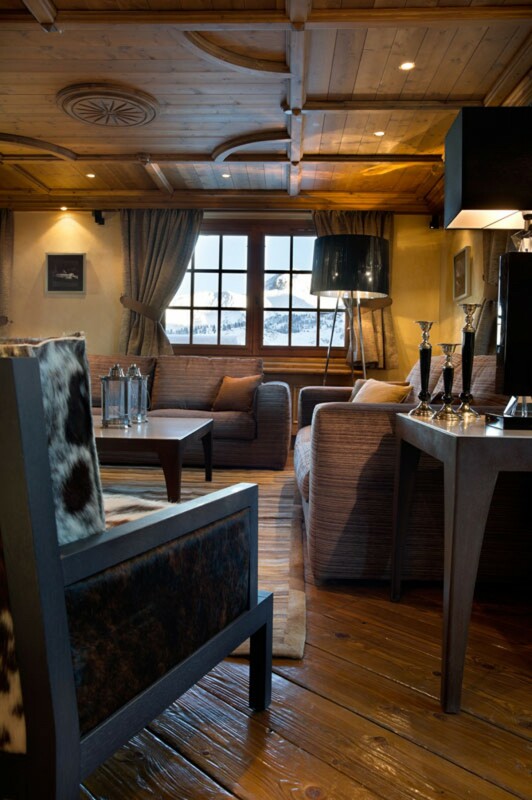 Part of the coveted Nogentil area of Courchevel 1850, the Chalet Sundar is a six-bedroom gem that offers a perfect destination for a group or family on a ski holiday. Even the non-skiers will have plenty to do in this amenities-rich setting. Each day begins with breakfast prepared by your private chef. 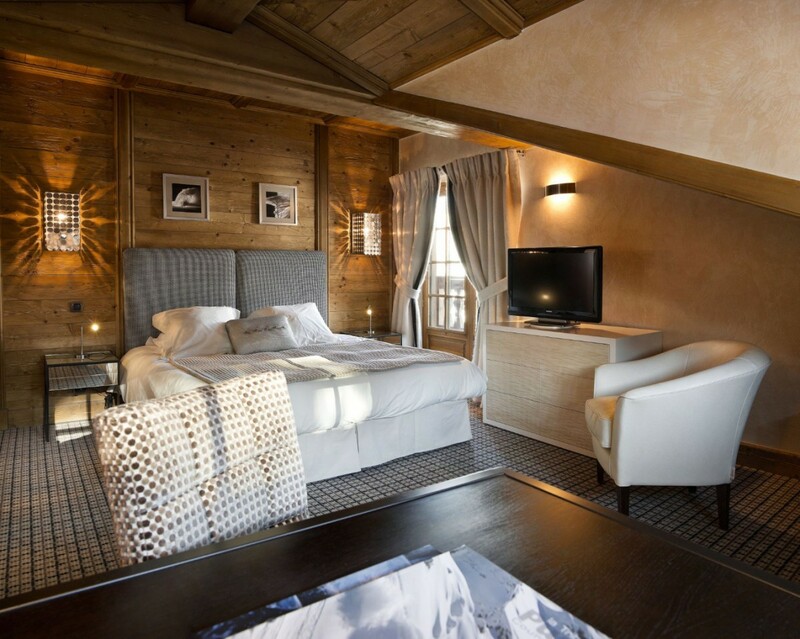 The chalet also has a housekeeping team and access to your concierge services. Fresh flowers and luxury toiletries make a nice finishing touch. Of course, the many shared and private living spaces make this a great find as well. 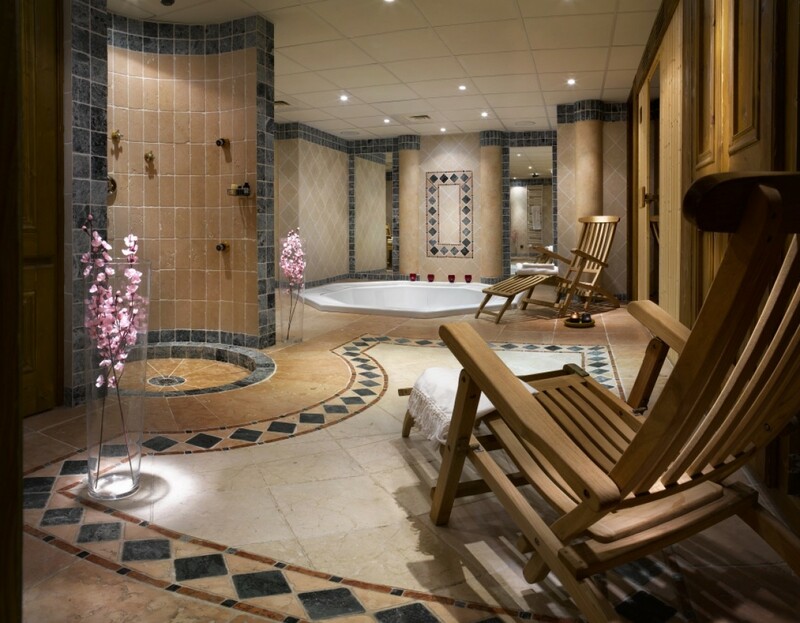 On the ground floor is a stunning private spa with an oversized Jacuzzi, a spa treatment room and full surround shower. 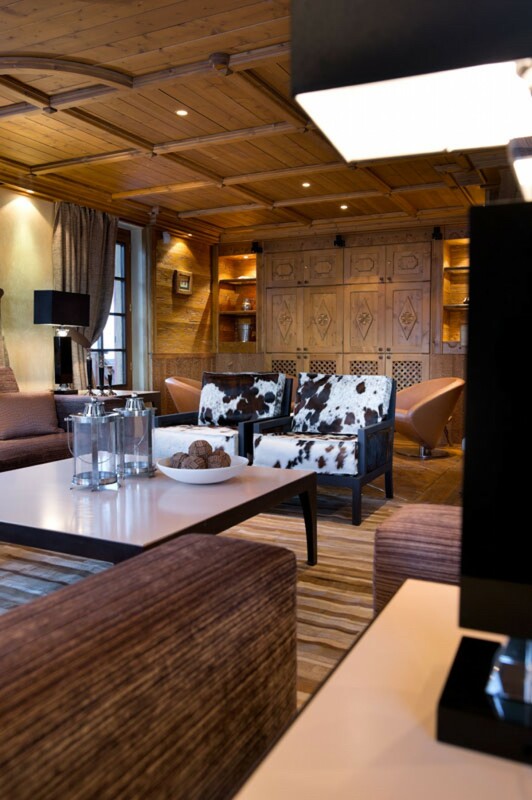 Whether you use it during the day or after a few hours on the slopes, it is an ideal way to wind down and enjoy your evening. This level also features a home theater with children's gaming system. On the next level, you will marvel at the great room with its beautiful wood ceilings, expansive dimensions and appealing décor. Gather round the oversized fireplace in one of the different lounging areas. Take in the views from the balconies or enjoy them from the dining area. 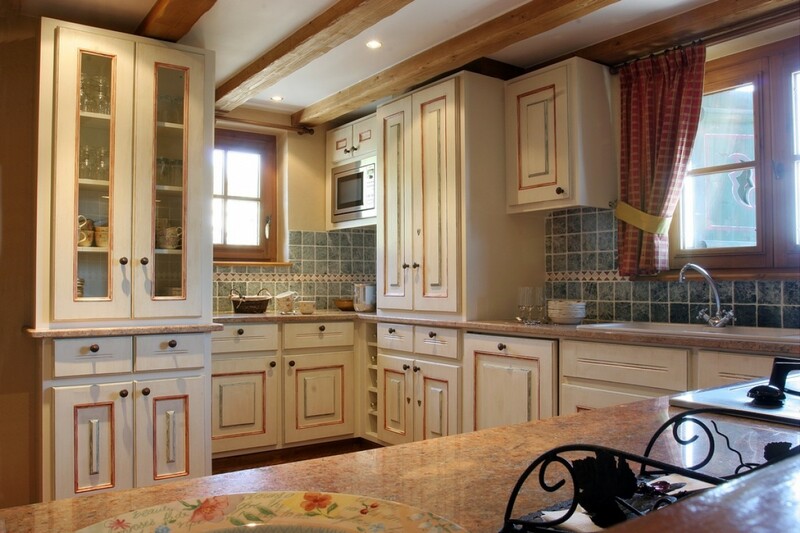 The enormous gourmet kitchen is here too, and with its top of the line appliances and views of the mountains you won't mind spending even a moment working in this premium space. The six bedrooms are also crafted to provide luxury, privacy and great views. Four of the bedrooms are on the first floor and this includes a children's bunk room and three king suites. These are nearly master suites with their premium entertainment systems and large private baths. There are two master suites on the uppermost floor, each with private balcony, oversized bath, dressing room and king bed. 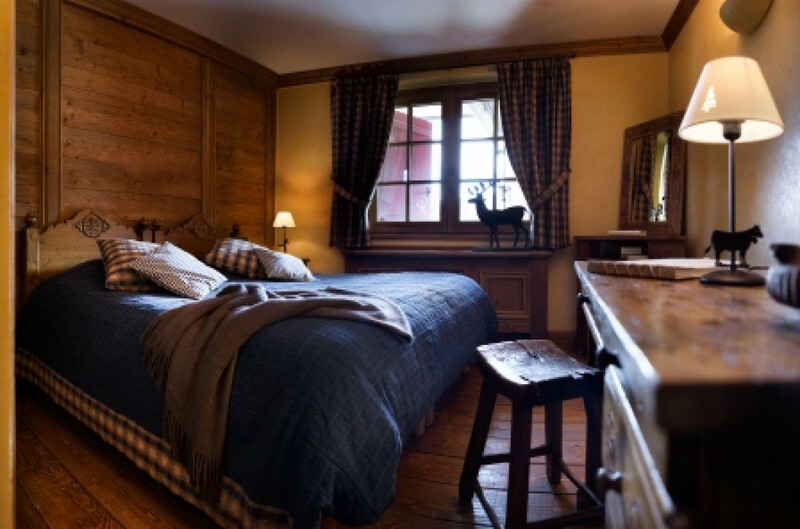 Whether you intend to spend all day on the slopes or wish to savor the natural beauty of the Alps, the Chalet Sundar is a perfect base from which to do so. Rates includes: Daily Chef service for Breakfast, daily housekeeping service, linen changed in the middle of your stay, Fresh flowers, all utilities (electricity, water, wood, heating), local taxes and welcome and assistance. Getting there by plane: Geneva Intl. Airport 2 hrs10 mins. Lyon Airport 2 hrs. Grenoble Airport 2 hrs. Paris CDG Intl. Airport 6 hrs30 mins. Getting there by train: Closest station Moutiers - 35 mins. Bedrooms 1 & 2: Third floor Master bedrooms with a king-size bed, flat screen satellite TV, private balcony, dressing room and en-suite bathroom with bathtub, shower, vanity and WC. 2 guests maximum. Bedrooms 3 - 5: First floor bedrooms with a king-size bed (can be made up as twin beds), flat screen satellite TV and en-suite bathroom with bathtub, vanity and WC. 2 guests maximum. Bedroom 6: First floor bedroom with 2 x 2 bunk beds, flat screen satellite TV and en-suite bathroom with shower, vanity and WC. 4 children maximum.